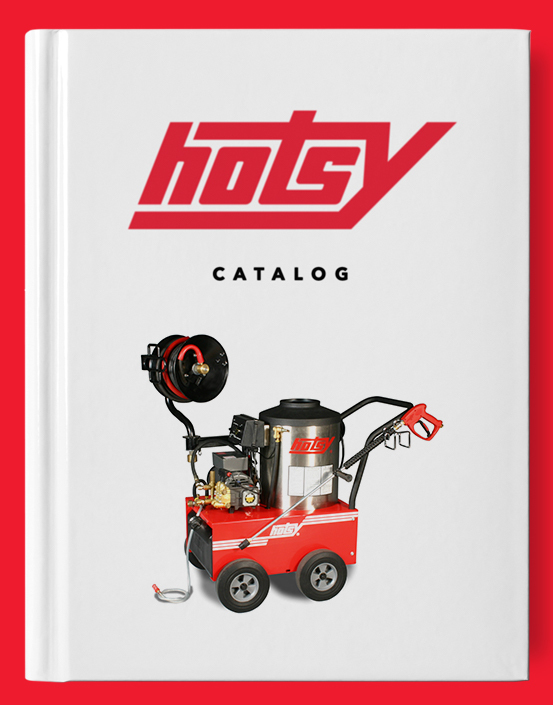 I’ve been looking at Hotsy’s for years and when I finally bought one, I realized it was the best pieces of equipment I’ve ever purchased. My neighbors are begging me to borrow my Hotsy and I tell them to buy their own. I won’t share because I love it too much!